1. 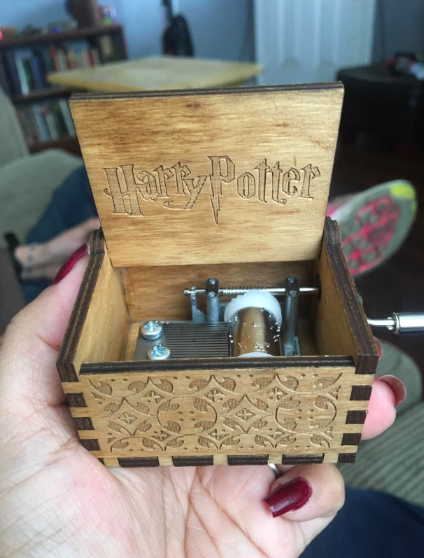 An intricately engraved mini music box that'll play "Hedwig's Theme" when you turn the crank. Why do I get chills Every. Dang. Time? 2. 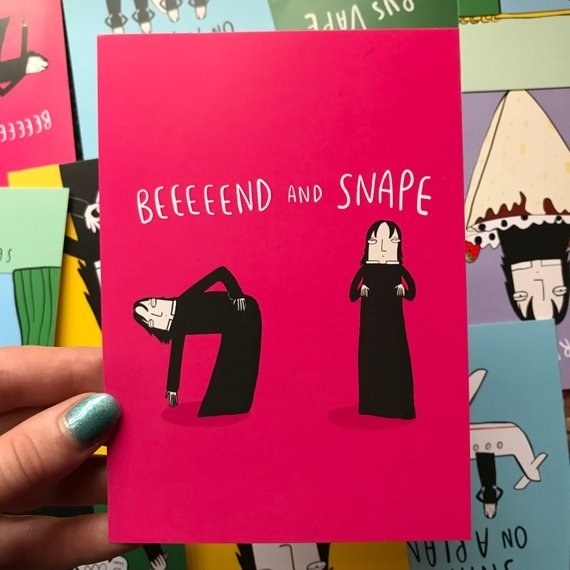 An amazing enamel pin that you totally just read in Snape's voice, admit it. Get it from fableandblack on Etsy for $9.58. 3. 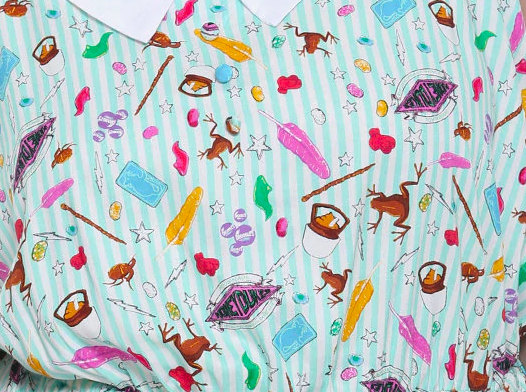 A whimsical romper covered in Honeyduke's finest wares — from Chocolate Frogs to Sugar Quills to Cauldron Cakes — so you can satisfy your sweet tooth without a trip to Hogsmeade. Get it in straight sizes for $44.90 (available in sizes XS-2X) or plus sizes for $49.90 (available in sizes 0X-5X), both from Hot Topic. 4. 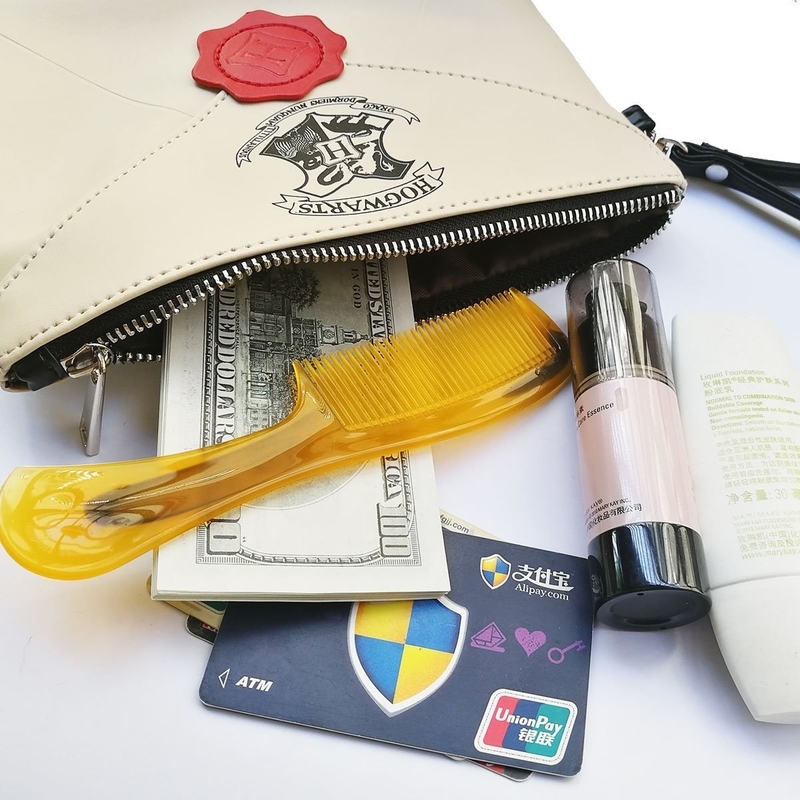 A Luna Lovegood-inspired mini backpack bedecked with ever-important Spectrespecs, because you never know when you're gonna need to detect some Wrackspurts. 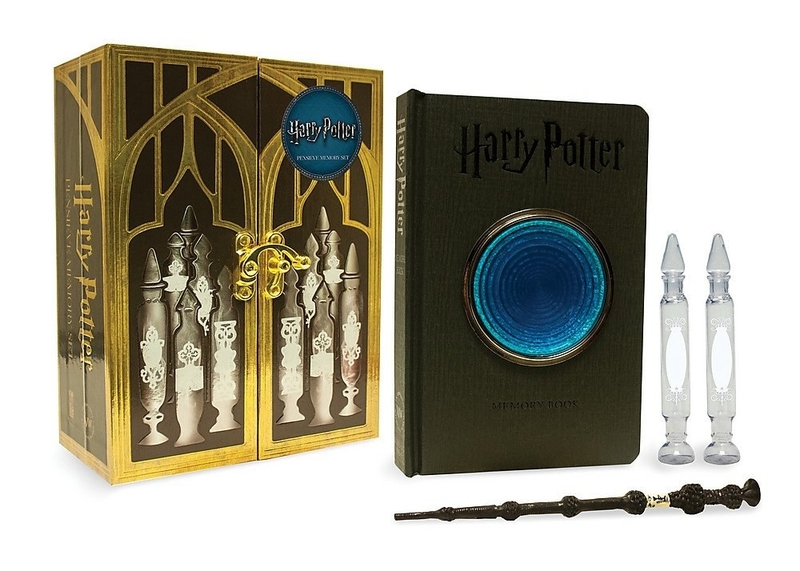 Get it from Box Lunch for $55.93 or Dannielle Nicole for $78. 5. 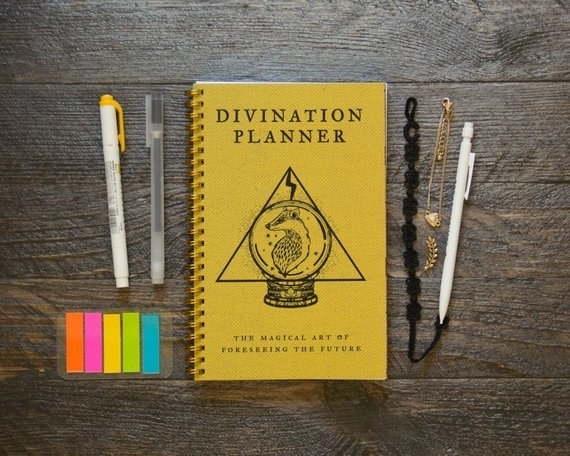 A house-themed planner so you can map out your future more effectively than Professor Trelawney ever could. 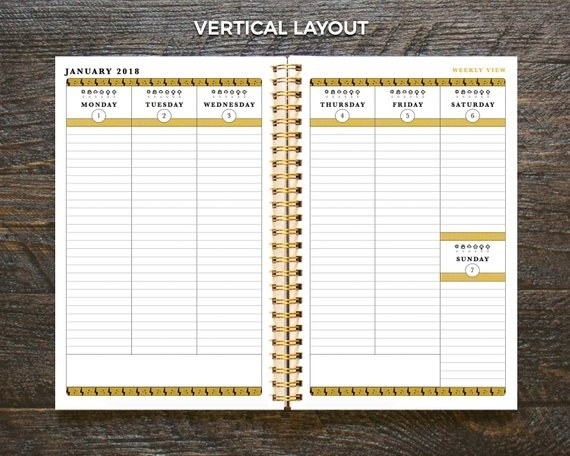 It's got yearly, monthly, and weekly pages and two habit-tracking pages per month, so you can plan to live your most magical life. Get the Hufflepuff version above from Ruskerville on Etsy for $24 (available in nine starting months or without dated pages and with a horizontal or vertical layout). Find the other houses here. 6. A stunning Fawkes the phoenix scarf that'll embolden you to spread your wings. 7. A heat-activated Marauder's Map mug so you can manage your mischief along with your morning caffeine fix. Just make sure it's cold if Snape comes poking his abnormally large nose into your business. Also, if you don't say "I solemnly swear that I am up to no good" as you pour your coffee into this, I'm mad at you. Get it from Amazon for $19.99+ (also available as a cold-activated mug). 8. A pair of nifty Niffler earrings who may try to crawl off your lobes whenever they see something shiny, just a warning. Get them from TroppaMangaStyle on Etsy for $7.53 each or $15.06 for a pair. 9. 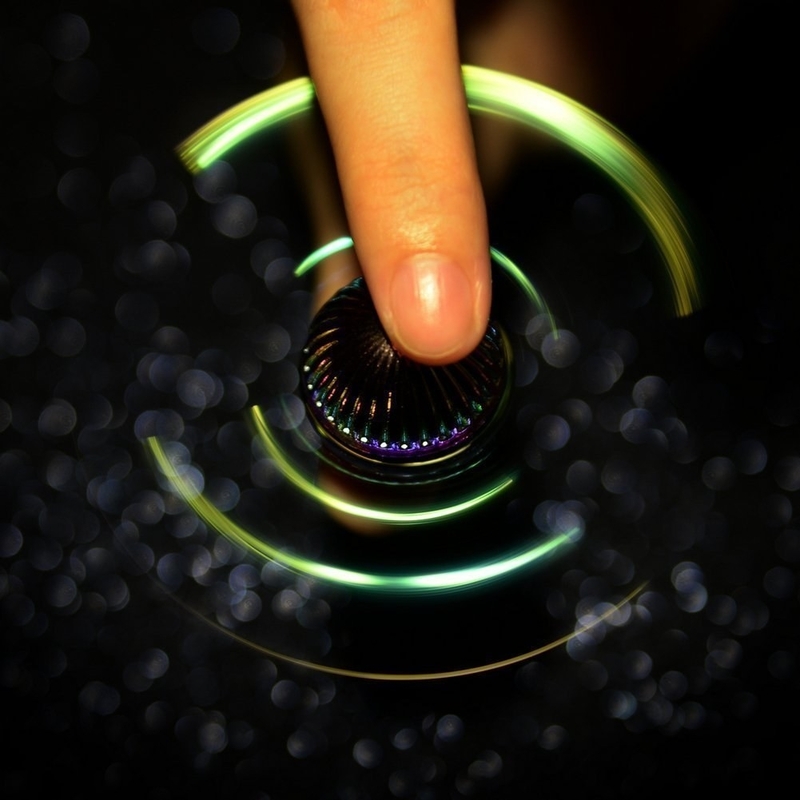 A fluttering Snitch-shaped fidget spinner that's perfect for anyone seeking a solution to their boredom. I wish it had a flesh memory like an actual Snitch. It'd come in handy, since all your friends will want to steal it. 10. The Unofficial Harry Potter Insults Handbook, so you can be as hilariously sassy as Order of the Phoenix and Half-Blood Prince-era Harry. While it's true that nothing will ever be as sick of a burn as "There's no need to call me 'sir,' Professor," the gems in this book like, "I can tell you didn't get an O.W.L. in Transfiguration, otherwise you would've done something about your face," and "Every time I see a Dementor, I'm forced to relive our every encounter," are cathartic to read with your own personal Draco Malfoy in mind. Get it from Amazon for $2.34. 11. Or a sweatshirt to let everyone know they shouldn't mess with you. Accidental underage magic happens, you know...they could end up like Aunt Marge. The design is also available on a baseball tee, V-neck tee, crewneck tee, pullover sweatshirt, tank top, racerback tank, or baby onesie. Get it from Human for $35 (available in sizes XS-3X and in four colors). 12. 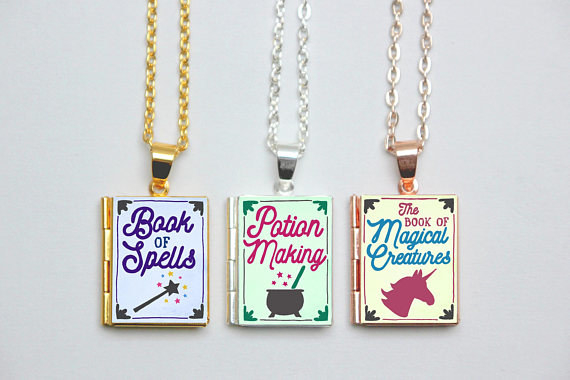 A beautiful spellbook locket that's not a Horcrux, but I'd probably still sell my soul for one. 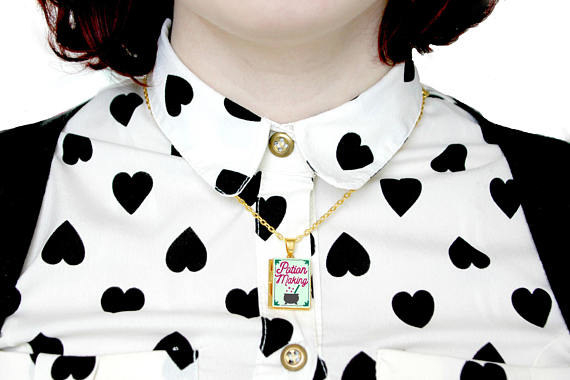 Get it from TheLocketLibrary on Etsy for $12.26 (available as a necklace, bracelet, bookmark, keyring, or charm on its own and in three books and six metals). 13. An LOL-worthy pair of socks any self-respecting member of S.P.E.W. should own. Also, sorry for bringing up Dobby, I know it's been 11 years but it's still too soon. Get them from Amazon for $6.99 (available in four color combinations). 14. 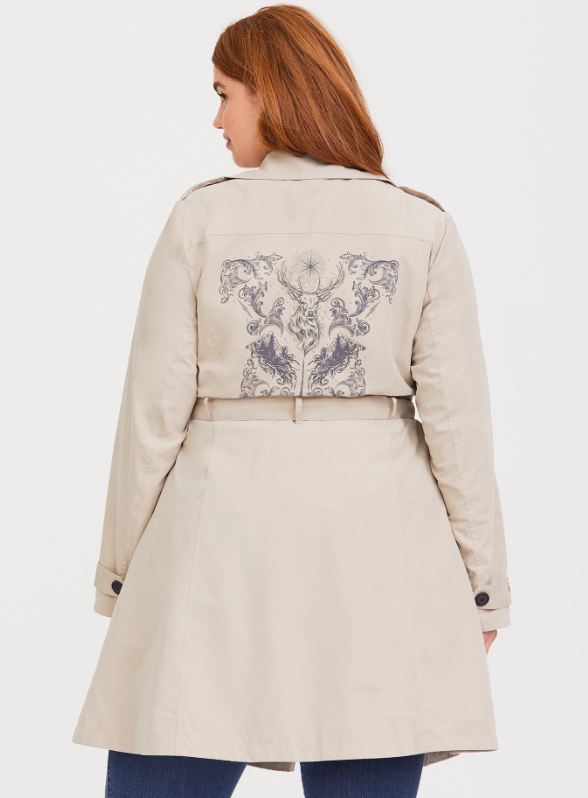 A stunning trench coat emblazoned with Time Turners and Harry's Patronus, for anyone who can never reread Prisoner of Azkaban enough. 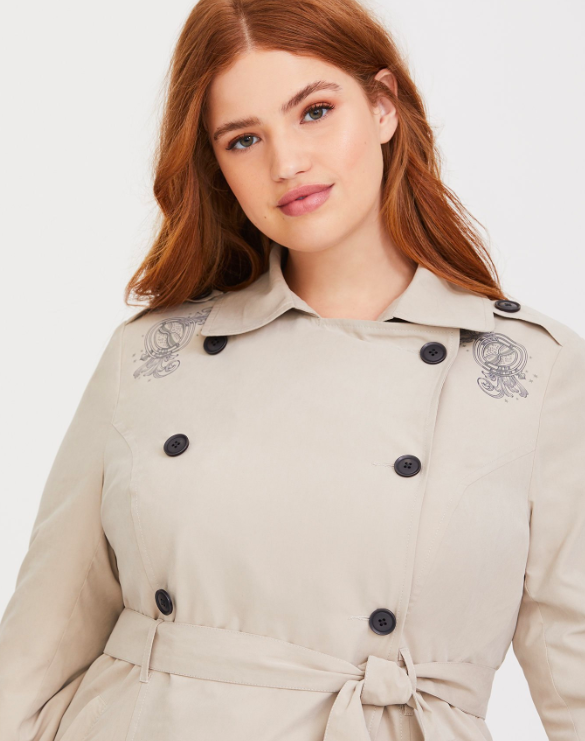 Get it from Torrid for $81.67 (available in sizes M-6X). 15. 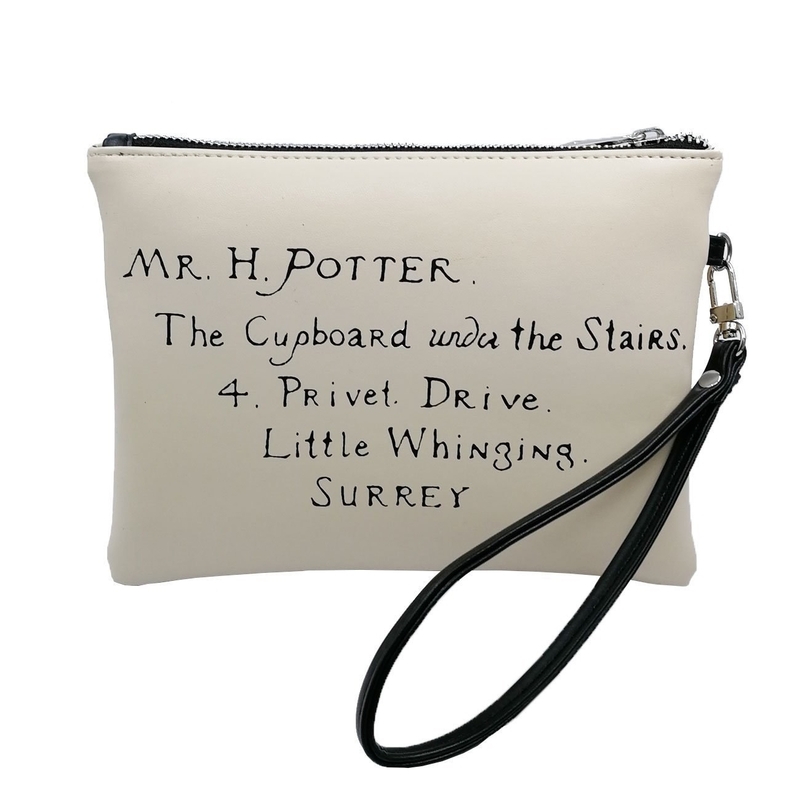 A clever clutch to fill the void in your heart caused by never receiving your Hogwarts letter. Um, I think this is a mistake? It's addressed to Harry, not me??? 16. A tank top I can't believe I've never seen before, since it features one of my favorite (and one of the most relatable) quotes from Chamber of Secrets. The design is also available on a baseball tee, V-neck tee, crewneck tee, pullover sweatshirt, hoodie, racerback tank, or baby onesie. Get it from Human for $23.99 (available in sizes XS-2XL and in five colors). 17. An unforgettable Pensieve journal set to preserve all your memories and come to the rescue on those days when you just have too damn much on your mind. 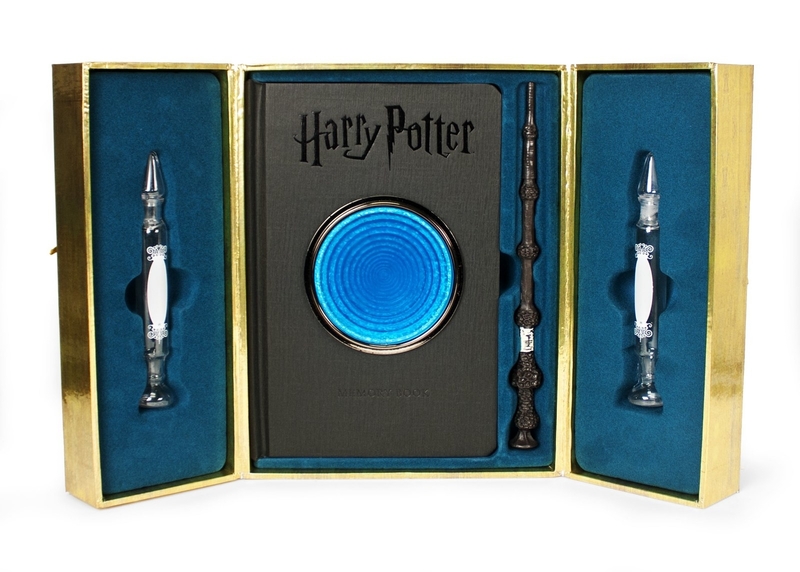 The beautiful cabinet-shaped box contains a journal, a pen shaped like Dumbledore's wand, and two memory vials (you never know when you're gonna need one). Get it from Amazon for $23.67. 18. A gorgeous LED lamp displaying one of the most oft-quoted moments in the series. I'm still crying like it's the first time, doe. It features a timer function that can be set to automatically shut off after two, four, or six hours, so you won't wake up in the morning and find yourself saying, "You've been using my electricity? 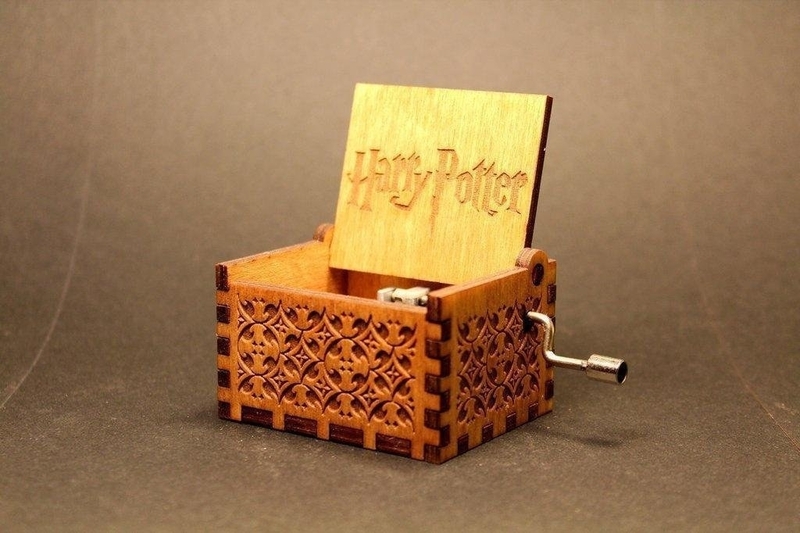 After all this time?" 19. 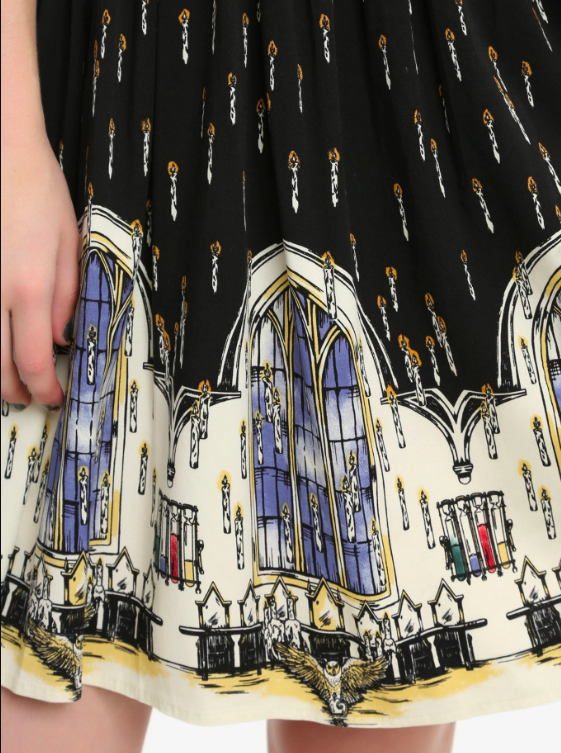 A downright enchanting Great Hall–printed dress that features floating candles and house point hourglasses, but is also subtle enough to rock to a fancy event full of Muggles. Get it in straight sizes for $59.90 (available in sizes XS-3X) or plus sizes for $68.90 (available in sizes 12-22), both from Hot Topic. 20. Potter-themed jean shorts, because patched denim was your second favorite part of the '90s (the first being the introduction of the boy who lived, obvs). Get them from Torrid for $33.67 (available in sizes 10-26), or get a similar pair in black from Hot Topic for $32.90 (available in sizes 0-19). 21. 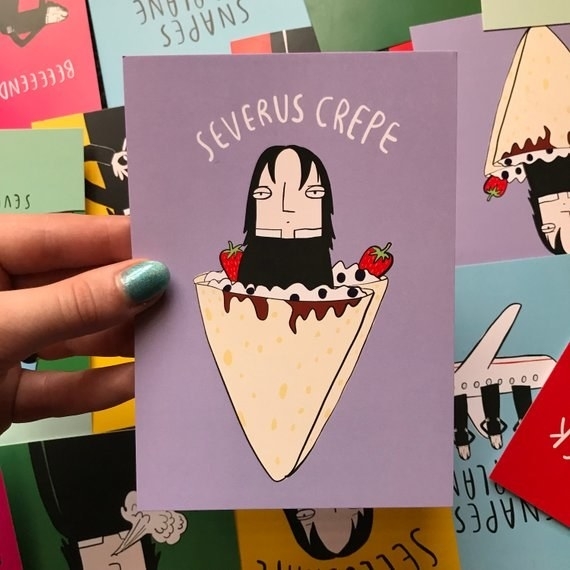 A pack of punny Snape postcards featuring everyone's favorite potions master in a variety of LOL-worthy situations. Something tells me he would not be amused. Get a set of seven from KatieAbeyDesign on Etsy for $4.79. 22. 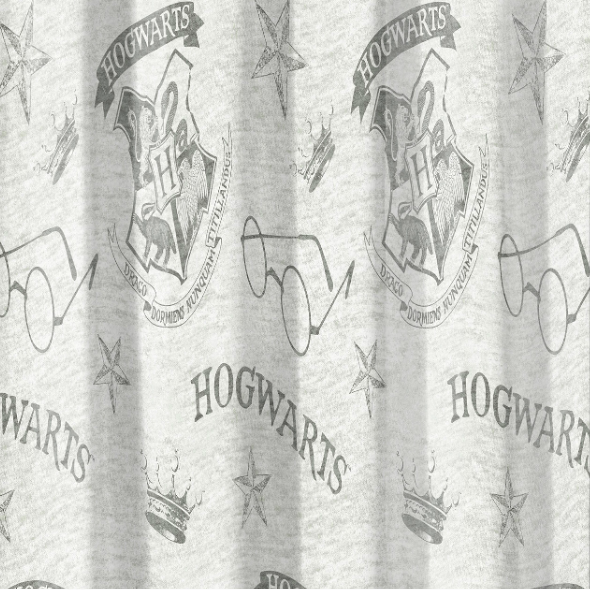 A Gryffindor crest-printed wrap which, like your daring nerve and chivalry, will set you apart. Get it from Hot Topic for $27.99 (available in sizes XS-3X). Find the other houses here. 23. 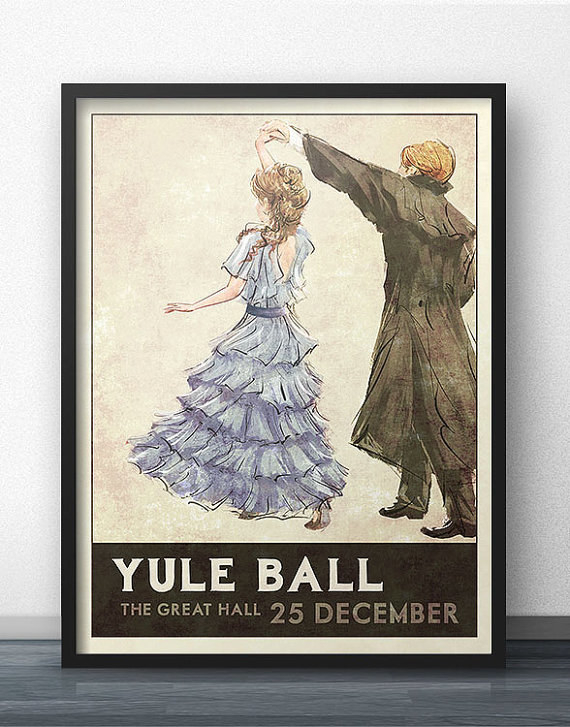 A retro-style Yule Ball poster that I'm fangirling over for multiple reasons. 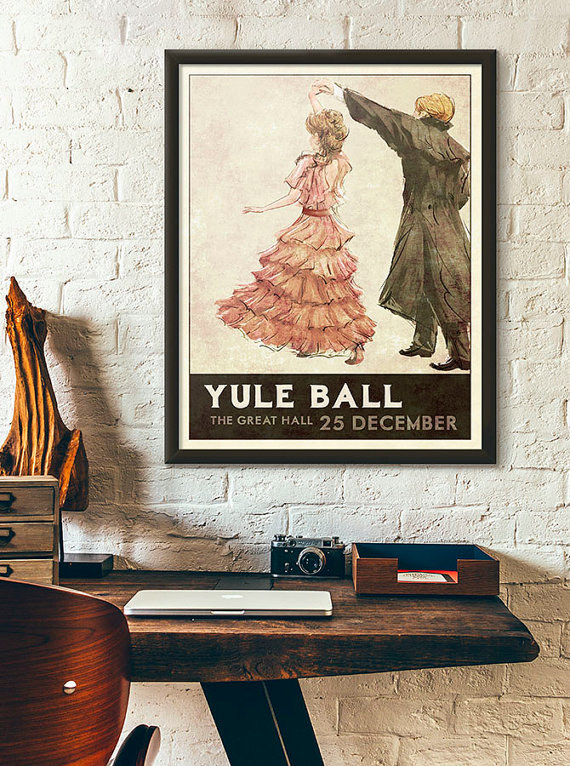 Not only does it show what would have happened if Ronmione had actually gone to the ball together, but it's available with Hermione's dress in pink or blue, so you can choose between the movie and book versions! Frame not included. Also, unfortunately, this is a Muggle picture, so it doesn't move. Get the pink or blue from WindowShopGal on Etsy for $18.50+ (available in three sizes). 24. Hallows symbol pool slides that go with everything, so they'll really unite your summer wardrobe. Get them from Box Lunch for $17.43 (available in men's sizes 7-11). 25. A glam metallic pillow featuring an iconic phrase or symbol from the series. 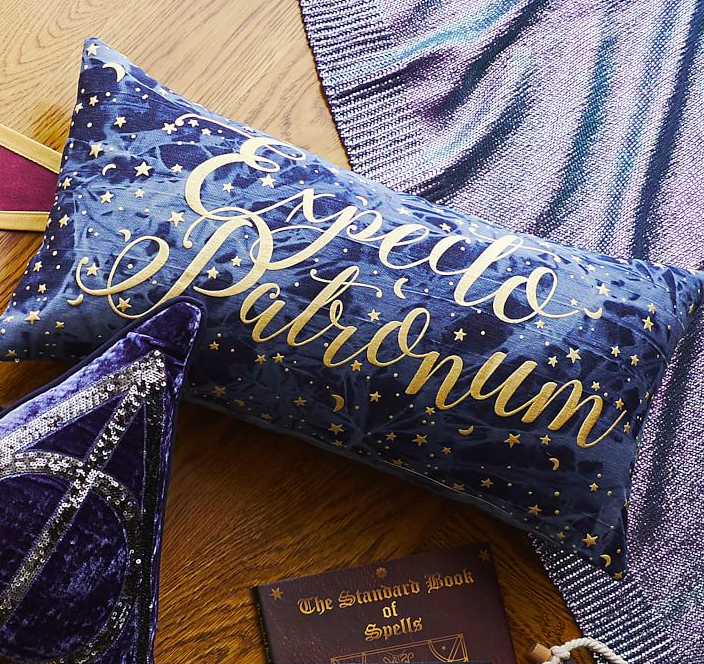 I have the Patronus pillowcase on my couch and it might be my favorite thing in my entire apartment. 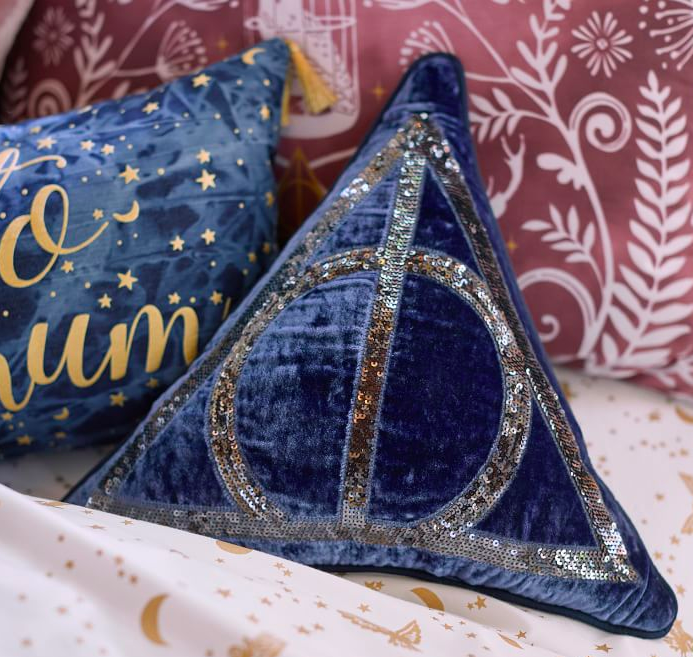 Get the tie-dye "Expecto Patronum" pillow cover or velvet Hallows symbol pillow from PBteen for $31.50. 26. 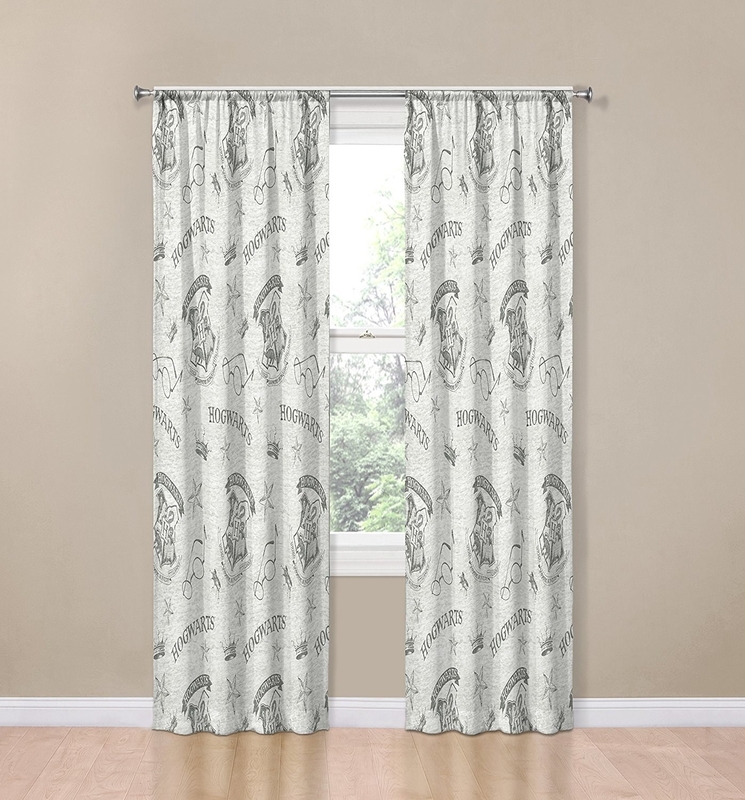 Some Potter-themed drapes you can swish closed as dramatically as Ron and Harry close their four-poster bed curtains when they're mad at each other. They come with a pair of matching tie backs. Get an 84" set from Amazon for $22.99. 27. And a sweet sticker that's honestly making me emotional, time to go read the series again, goodbye. Get it from NicolaCollings on Redbubble for $2.47+ (available in four sizes).